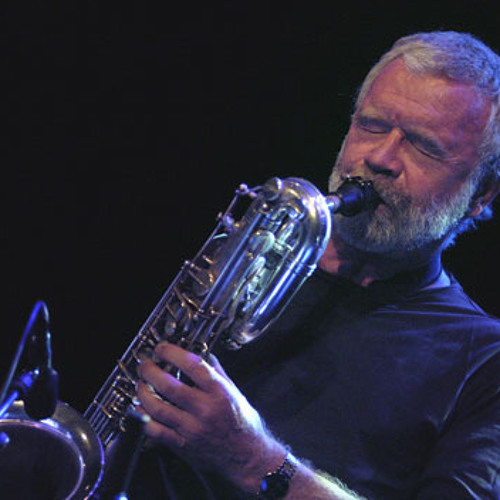 John Pål Inderberg is a versatile saxophonist with a natural spontaneity of expression. His playing syntheses many different styles, not least when in partnership with Norwegian and American jazz musicians - players as contrasting as Gil Evans and Lee Konitz. Inderberg's soprano and baritone sax can be heard on a wide range of recordings and, besides his performing career, he is a professor at The department of Music NTNU.